If you know anything about Portland, you know the people of this city take their food seriously. Its truly impressive. Diets often exclude any combination of gluten, dairy, soy, nuts, any type of animal product, or, by product. The ingredients used must be locally sourced, non-gmo, organic, bpa-free and humanely produced. For numerous reasons, I do not subscribe to any of these diets religiously. Mostly, because I enjoy meat, cheese and bread! I am also lucky enough that my dietary restrictions are practically non-existent. When possible, I try to buy certain products with the grass-fed, hormone free, and lovingly cared for label. But, let's be honest; if given the choice, I will purchase the less expensive celery. 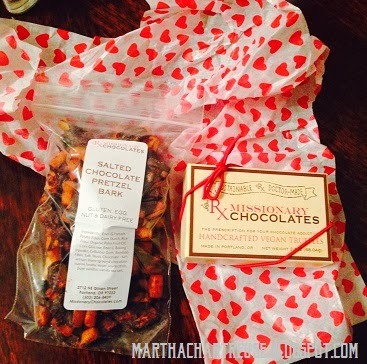 I really, really love salty sweet treats filled with creamy chocolate, crispy gluten, and traces of magic. I was previously convinced my preferred desserts absolutely must have gluten, dairy, and nuts to satisfy me. I've been proven wrong! So very, very wrong! 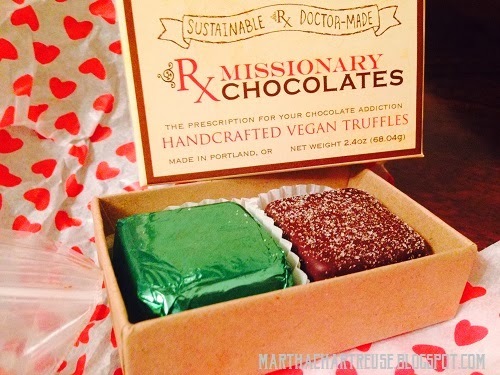 For Valentine's Day my very sweet roommate picked me up some treats from Missionary Chocolate. 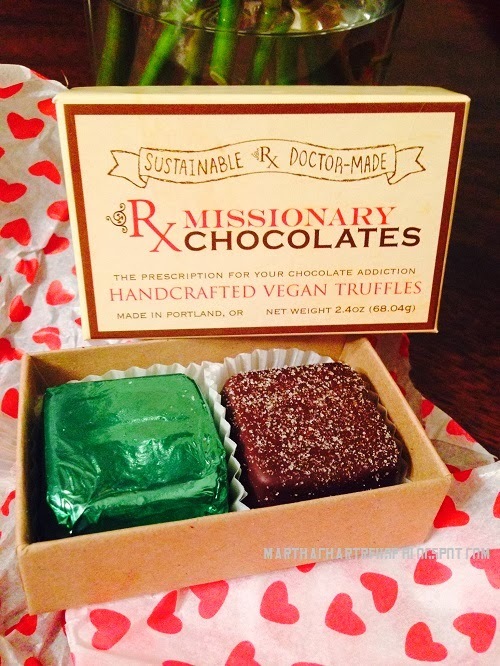 Missionary Chocolates was started by a Naturpathic Physician in an attempt to create vegan candies for her mother. 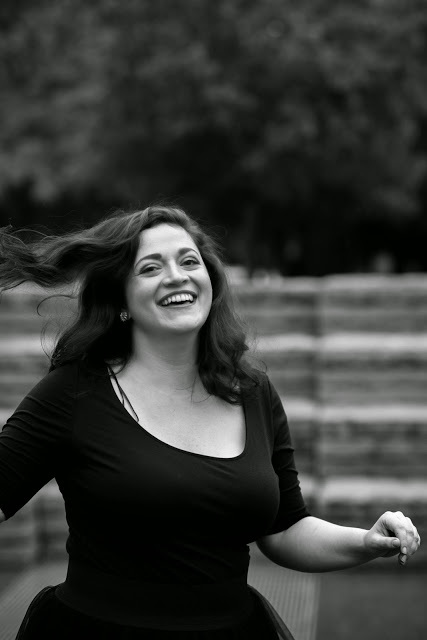 It has now flourished into an award-winning business! 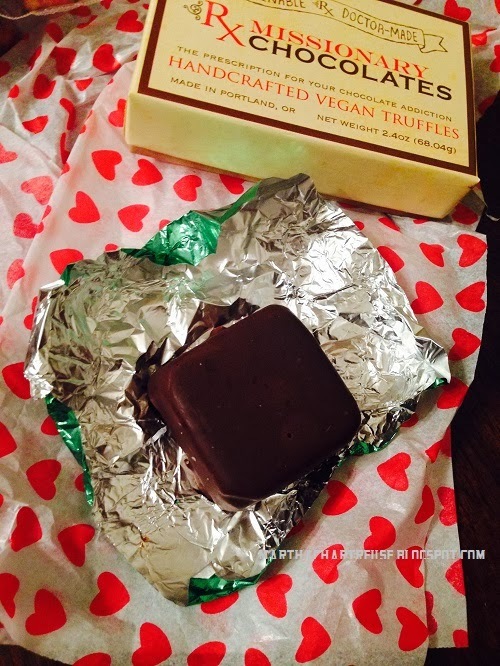 The truffles and treats can be found at a variety of shops, The Missionary Retail Store, and, can be shipped. These truffles are large!! I was able to cut them in 1/8's and was able to nibble on them for a few days. Just be certain to keep them tightly wrapped to ward off drying out. 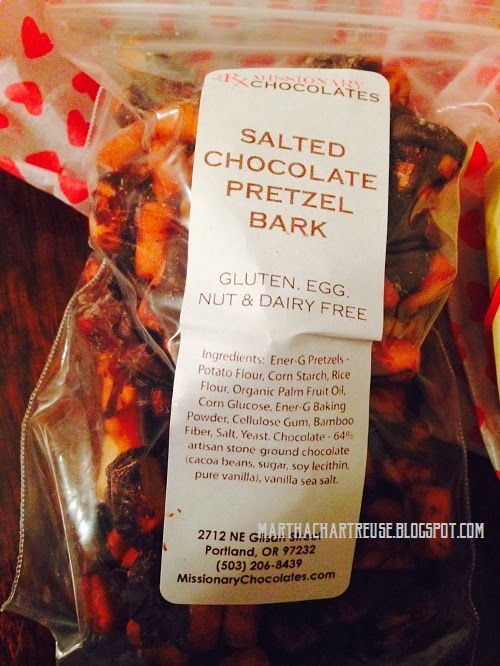 The Salted Chocolate Pretzel Bark was by far my favorite treat! 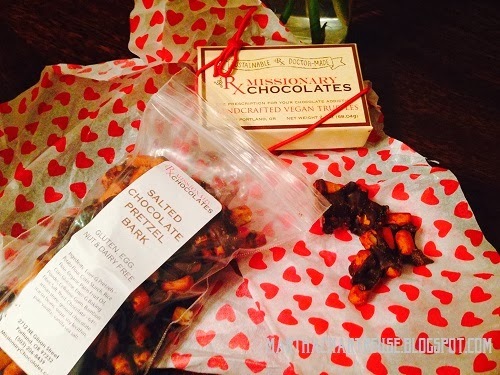 It paired all of the crunchy, salty, sweet, chocolaty things I love!!! Even though I knew it was gluten, egg, nut and dairy free; I did not believe it! 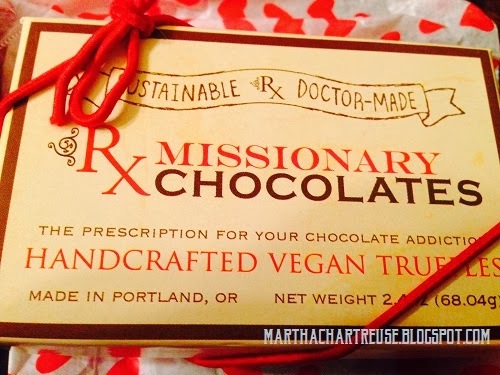 This post is in no way affiliated with Missionary Chocolates and the opinions are entirely my own.